Nine women-run startups have been chosen for the GreenHouse Lab accelerator in Nigeria, which has also announced it has teamed up with Google to assist its cohorts. 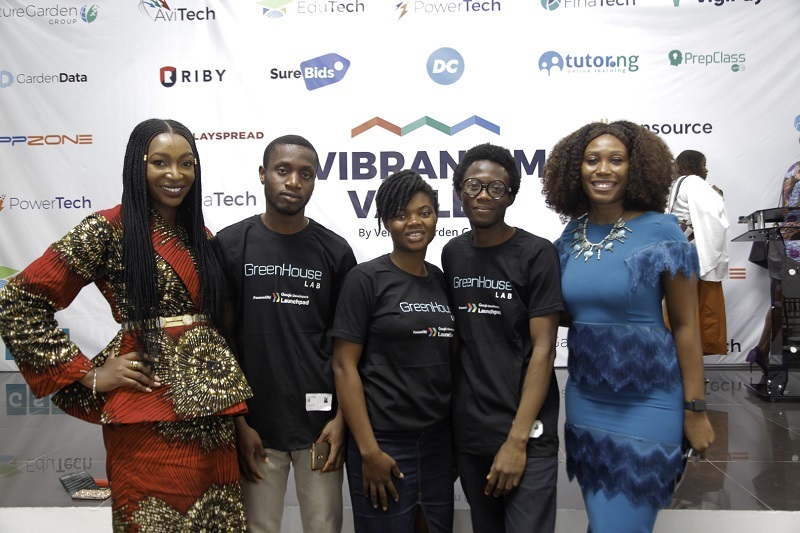 Disrupt Africa reported in July Nigerian investment fund GreenHouse Capital, launched by VC firm Venture Garden Group last year, had launched GreenHouse Lab, an accelerator programme focused on building world class, women-led technology companies. The programme aims to equip female entrepreneurs with the skills, resources and support needed to rapidly grow and scale their companies in emerging African markets. It has now announced its first cohort of nine ventures, namely Allpro, AMPZ.tv, Bankly, BitMama, Kozzi Homes, Nicademia, Social Lender, Versus and Xigma. The programme has already begun and will conclude in mid-November with a demo day, during which each venture will have the opportunity to pitch for a minimum of US$100,000 in investment. GreenHouse Lab has also announced it has teamed up with Google Developers Launchpad to support Nigeria’s growing startup industry. The “GreenHouse Lab Powered by Google Developers Launchpad” initiative will connect GreenHouse Lab to an elite group of the world’s top accelerators, allowing it to share information and leverage resources. GreenHouse Lab will also access Google’s global network, insights from the company’s Silicon Valley-based startup programmes, and 20 years’ worth of Google research and best practice insights on building businesses, products and teams. “Google is thrilled to begin working with GreenHouse Lab. GreenHouse Lab’s mission to elevate women in technology is incredible, and we are humbled to work with their amazing leadership team to accelerate the Nigerian tech ecosystem,” said Kevin O’Toole, head of international growth at Google Launchpad.